This hearty chickpea veggie soup, full of vegetables and flavor, is thickened by a combination of nutritional yeast and steel-cut oats. It will stick to your ribs and keep you warm and your stomach satisfied for hours. Nothing warms a body more than a bowl of rich, thick soup filled with good stuff to scoop up with your spoon. Don’t get me wrong. I am also a fan of creamed soups and broths and consommés. In fact, in general, I am a fan of soup. But there is something special, and certainly more filling, about a chunky soup with stuff in it. This lovely recipe comes from one of my favorite new cookbooks that has been mentioned in this space before: OATrageous Oatmeals: Delicious & Surprising Plant-Based Dishes From This Humble, Heart-Healthy Grain by +Kathy Hester. I gave away one copy a couple of months back when I was transformed into a lover of oats by all of the savory recipes in Kathy’s great book. I had always thought of oats as something to eat for breakfast or use in sweet baked treats, like our family's favorite chewy chocolate chip cookies. Kathy’s Mushroom Ginger Congee was truly a mind changer for me when it comes to oats. National Oatmeal Month - Who knew? This month my Foodie Extravaganza group is celebrating National Oatmeal month and Kathy and Page Street Publishing have generously agreed to supply a copy of her book for a giveaway. Make sure to scroll down to the bottom of this post to enter the drawing. You will not be sorry! Add the olive oil to a soup pot and heat over medium heat. Once hot, add onions and sauté for about 5 minutes, until translucent. Then add the garlic and cook for 3 more minutes. Add the sweet potatoes, carrots, chickpeas and water, then turn the heat to high and bring to a boil. Once the soup is boiling, turn to low and add the oats, 2 tablespoons (30 g) of the nutritional yeast, marjoram, smoked paprika, basil, thyme and ground rosemary. Cover and simmer until the oats are thoroughly cooked, about 20 to 25 minutes. Those are the golden flakes of nutritional yeast. Add in the kale and the other 2 tablespoons (30 g) of nutritional yeast. Cook about 5 to 10 minutes until the kale is tender. Add salt and pepper to taste before serving. One more word about the nutritional yeast: It took me quite a few stops to find it in Dubai so I wrote the cookbook author, Kathy, to ask for substitution suggestions. If you don’t mind it no longer being vegetarian, she said to use chicken stock instead of the water, which would also give the desired umami to the soup. We are a group of bloggers who love to blog about food! Each month we will decide on a food holiday to base our recipes around. This month's the ingredient is oatmeal. Yes, January is National Oatmeal Month along with a whole array of other delightful things! We hope you all enjoy our delicious oatmeal treats this month and come back to see what we bring for you next month. Many thanks to our fabulous oatmeal host, Lauren of From Gate to Plate. 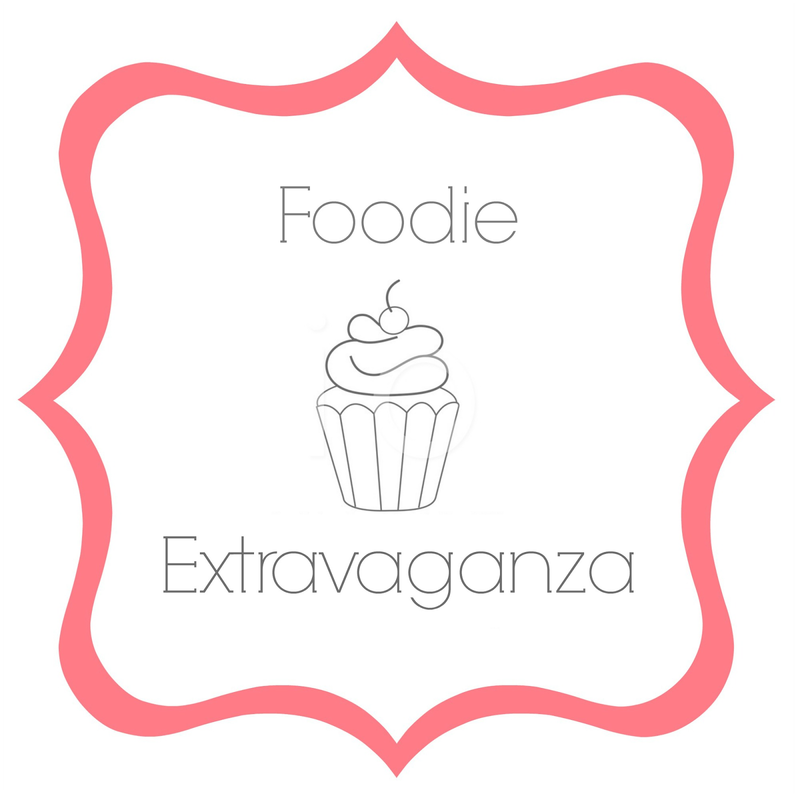 If you are a blogger and would like to join our group and blog along with us, come join our Facebook page Foodie Extravaganza. We would love to have you! If you're a reader looking for delicious recipes, check out our Foodie Extravaganza Pinterest Board! Pin this Chickpea Veggie Soup!